Welcome to Southern Savers, where finding deals and steals is simple and rewarding! See I told you, this would help! This post may contain affiliate links. Read our disclosure here. 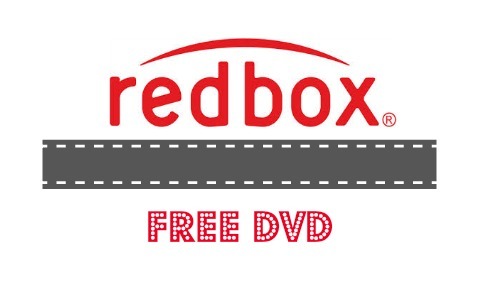 There is a new Redbox code available good for a FREE DVD rental (through 1/18)! Use code 45TH8787 to get this deal. You can use the code online or at your local kiosk. This is our family’s favorite way to watch movies, plus it’s a lot more affordable compared to the movie theater. If you want to get mobile alerts from Redbox for movie rental codes, text SIGNUP to 727272. Looking for a deal on something specific? 16×20 Canvas Photo Print for $20 + Free In Store Pick Up! New Schick Coupon Makes For Free Razors! Gap Coupon Code: 45% Off Everything! Skintimate Shave Gel: Only 47¢ at Target! Harris Teeter Super Doubles Starts Tomorrow! Koia Plant Powered Protein Drinks: 99¢ at Target! Big Lots Coupon | 20% off Everything! Going Nuts?! We can help. Couponing can be easier if you learn our process. Come take a look! © 2008-2019 Southern Savers, LLC. All content on this site is created by Jenny and her helpers and it's illegal to steal it!